Welcome to Jet Charter Fiji, your source for private jet charters in Fiji and other islands across the South Pacific. Chartering a private jet to Fiji and arriving at Nadi International Airport (NFFN, NAN) is the best way to get there, and our company offers instant access to thousands of planes for executive and luxury travel. Jet Charter Fiji specializes in private air charter services to/from Fiji with access to private planes in your area. There are more than 10,000 charter planes in our global network, giving you confidence that we’ll find the best deal for your charter flight to Fiji. Our brokers are available 24/7 to help with all of your private aviation needs. For charter rates and aircraft availability, give us a call at (888) 987-5387 and request a FREE quote for your private charter flight to Fiji. 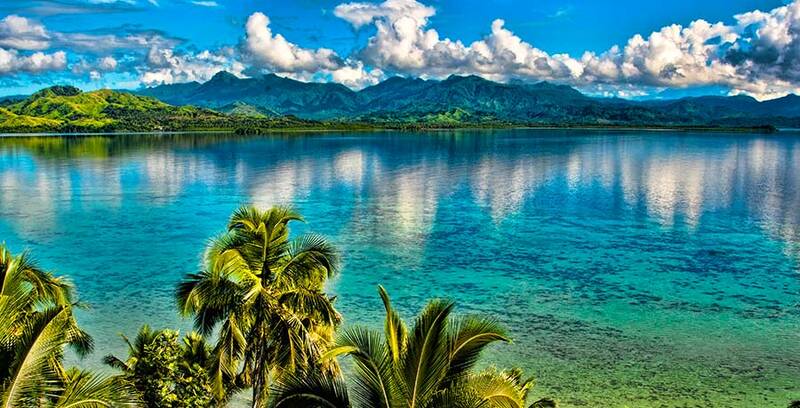 Fiji is renowned for its rugged landscapes, palm-lined beaches and coral reefs with clear lagoons. Fiji’s major islands, Viti Levu and Vanua Levu, are where most of the population lives. The island of Viti Levu is home to the capital, Suva, a port city with British colonial architecture. 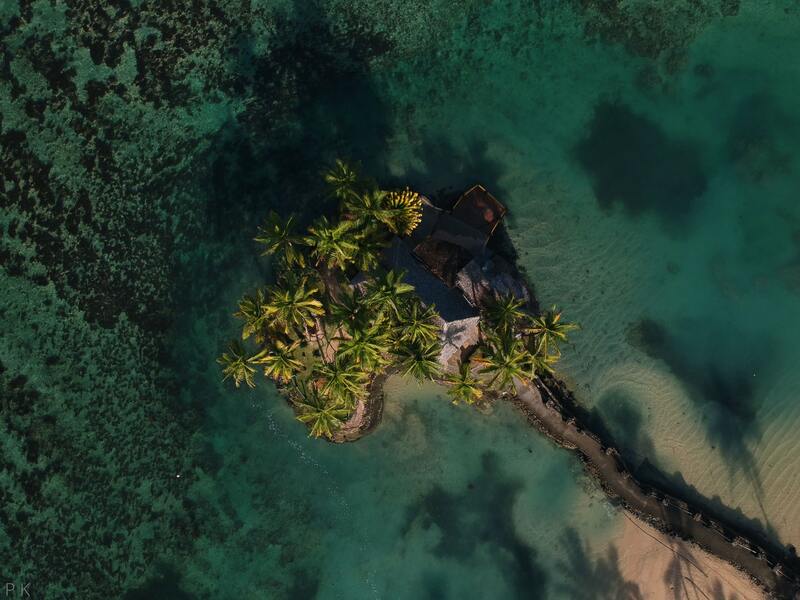 Our private jet services connect you to Fiji from anywhere in the world. Check out some of the top destinations for private jet charters in Fiji. Our Fiji air charter company was created to provide busy executives, personal assistants, and leisure flyers a one-on-one consultative flight experience. 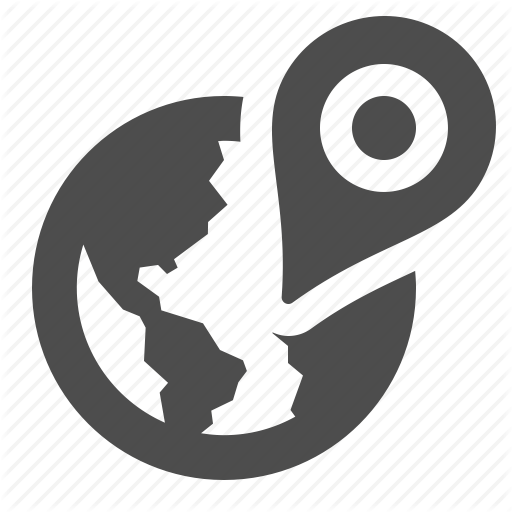 When using our private jet charter services, you can depart or arrive into the following airports in Fiji. Please visit our Fiji airports page for more detailed information regarding airports, private terminals, and FBO’s. Jet Charter Fiji offers instant access to thousands of planes around the world for your private flight. All of the aircraft we utilize for are operated by FAR Part 135 or 121 (or foreign equivalent) air carriers, using only veteran pilots in the private jet you’re renting. Our brokers will provide you with a variety of aircraft options based on the goals and budget of your trip, allowing you to charter a cost-effective aircraft, or the most luxurious private jet available. Check out our Aircraft Gallery for more details on all of the aircraft available for your trip. Don’t see your preferred plane listed below? Speak with one of our brokers and they will locate one for you. The following are examples of hourly rates for private jet, turbo-prop and helicopter rentals to/from Fiji. 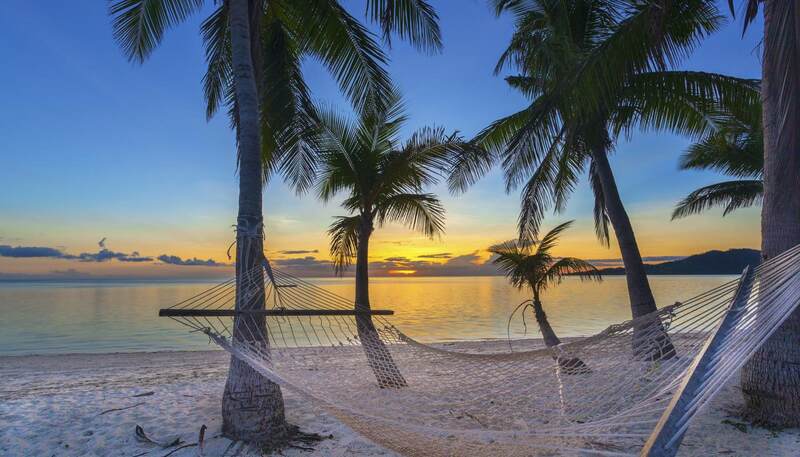 Fiji, an archipelago of more than 300 islands located in the South Pacific, is a popular destination for private charter flights for luxurious getaways, honeymoons and other events. Jet Charter Fiji works directly with several high-profile clients and executive flight departments to book private flights for our clients not just to/from Fiji, but anywhere around the world. Our list of distinguished clients has included royal family members, heads of state, C-level executives, celebrities, personal assistants and luxury travelers from around the world. Our team is familiar with the demands and requirements of these flights, and we go above and beyond to provide clients with private air charter service that is second to none. If you’re a personal assistant or work for a flight department and you need to arrange a private flight to Fiji for your client, let our team be your personal assistant in private aviation. We understand that this business is about forming a relationship, and not just the dollars and cents. Fiji Jet Charter is here to answer any aviation questions you may have to provide a transparent, one-on-one consultative experience when arranging charter fights to Fiji. Request a Quote or give us a call at 1-888-987-5387 to speak with one of our Private Jet Charter Fiji representatives for your next luxury vacation, business trip, or special event. Our Jet Charter Fiji company believes in providing private flyers with Fiji jet charter service that exceeds all expectations. We believe that your time, privacy, charter plane preferences, and most importantly safety are top priorities. All of our Jet Charter Fiji Brokers are based in the United States and are available to answer your questions via phone and email 24/7/365. There is no substitute for doing things the right way. Our Jet Charter Fiji services cater to a variety of private clientele throughout the world; no request is too big, too small, or too out of the ordinary. We are committed to the pursuit of arranging excellent jet plane charter flights, and will never cut corners regarding your privacy, safety, or comfort. 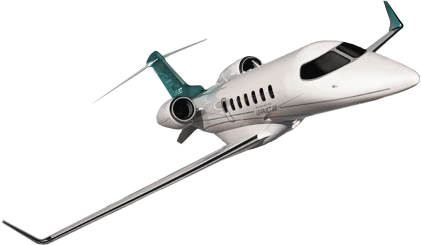 When using our jet charter company, you can expect quick response times and an easy, hassle-free booking process. Fiji offers beautiful hotels and resorts on the beach/ocean for your leisure vacations. The area thrives with tourism during the December holiday season (Christmas and Chanukah), along with the spring break season (Passover and Easter break). Be sure to skip the lines or busy airport rush and arrive in style by using Jet Charter Fiji. We will arrange a private jet plane charter to Fiji including Nadi, Suva, Sigatoka, Savusavu, Denarau Island, Viti Levu, and more. Make sure to ask one of our charter brokers about our one-way empty leg specials!